Spinach is a small, fleshy-leaved annual of the goose-foot family. It is a quick-maturing, cool season crop that is hardy and will live outdoors over winter throughout most of the area from New Jersey southward along the Atlantic Coast and in most parts of the lower South. Spinach has been both praised and abused. It has been popularized in the comic strips by the herculean feats of Popeye the sailor. On the other hand, Dr. Thurman B. Rice of the Indiana State Board of Health says, “If God had intended for us to eat spinach he would have flavored it with something.” But flavoring is a job for cooks. The way spinach is thrown in a pot with a large quantity of water and boiled for a half hour or more, it’s a wonder even Popeye relished it. Spinach should be cooked in a steamer with very little or no added water other than that clinging to the leaves after washing. If you insist on boiling it, again use only the water clinging to the leaves after washing, and cook in a covered pan for not more than ten minutes. Spinach is an excellent source of both vitamins C and A, as well as iron, it also contains about 40 percent potassium. It leaves an alkaline ash in the body. Spinach is good for the lymphatic, urinary, and digestive systems. Spinach has a laxative effect and is wonderful in weight-loss diets. 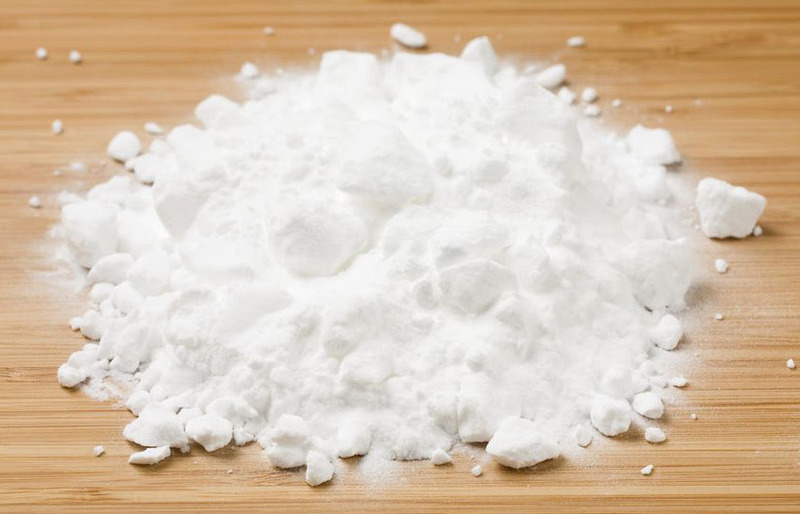 It has a high calcium content, but also contains oxalic acid. This acid combines with calcium to form a compound that the body cannot absorb. For this reason, the calcium in spinach is considered unavailable as a nutrient. This is of small importance, however, in the ordinary diet. The oxalic acid factor would become important only if a person relied largely on spinach for calcium. The only effect the acid would have is if a large quantity of spinach juice were taken. This might cause disturbing results in the joints. FALL SPECIAL! In appreciation of all our supporters: starting today through October 31st, all F.A.C.T. publications on our Donate page — including our latest book, Healing Cancer, the DVD Rethinking Cancer, the book Rethinking Cancer, Detoxification and Triumph Over Cancer — will be discounted 20%. Just apply the code FACT20 at check-out and remember that all purchases are U.S. tax-deductible donations. Go for it! And just for fun — a video special: She’s 91, he’s 94. To move is to be alive! Watch this! P.S. Our film, Rethinking Cancer, is now streaming internationally on Gaia.com, iTunes and Amazon. We are very grateful for your continued support and hope you’ll stay in touch on Twitter, Facebook, YouTube channel and now on Vimeo! 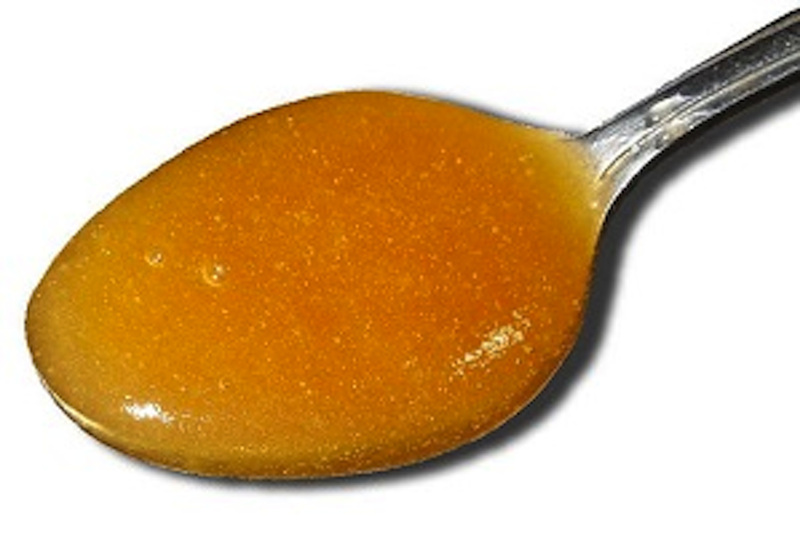 What’s the Big Deal With Manuka Honey? Mix all ingredients well in a small glass bowl. Refrigerate leftover sauce in a glass jar. Great sauce or marinade for fish, meat or veggies. 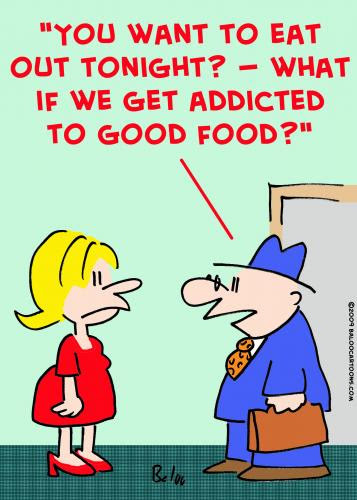 *Thanks to Sarah, The Healthy Home Economist.